If you feel like you’re doing all “the work,” but nothing’s changing, I want you to know you’re not alone. You’re not a loser, you’re not broken, and you’re not destined to end up with duds. 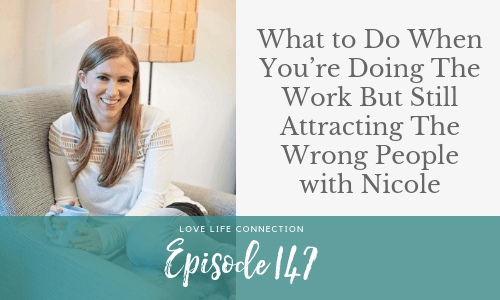 I can’t say exactly why things aren’t going the way you want them to without talking to you personally, but my guess is you’ll get some good ideas after listening to my episode with Nicole. 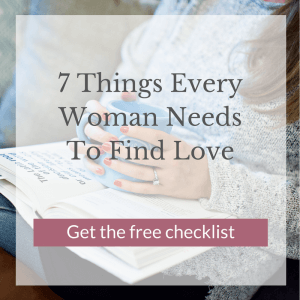 Like you, she feels like she’s doing all the work, but is frustrated because she’s still attracting narcissists. Take a listen to this episode, and then come let me know what you think over on Instagram. I’m running my first ever, Get Over Your Ex Challenge. 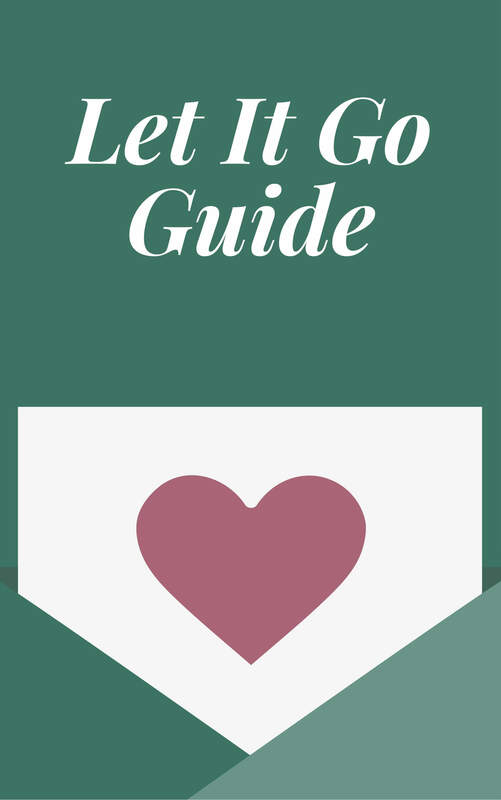 If you’re struggling to get over an ex, whether from forever ago, or currently reeling from a breakup, you can’t miss this challenge. Don’t let the loneliness of the holidays have you calling your ex. It won’t help! This challenge will instead. Sign up for free here.